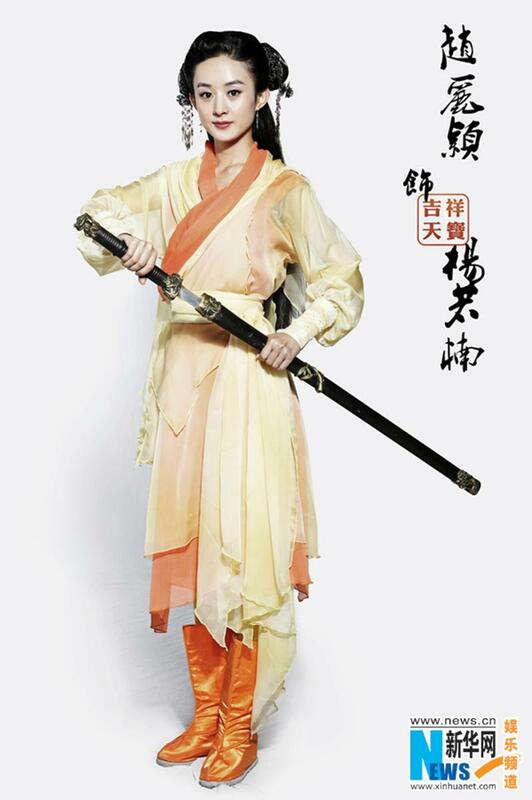 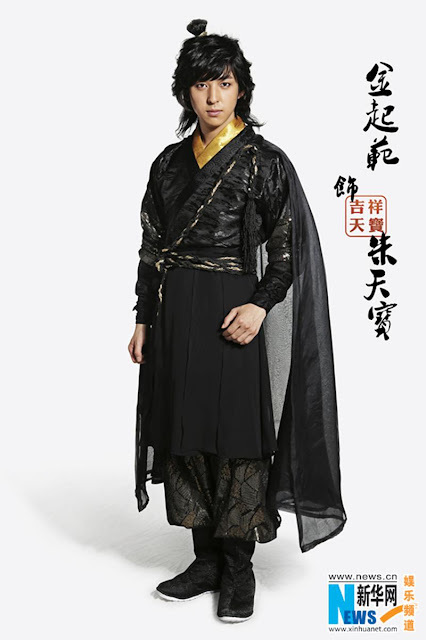 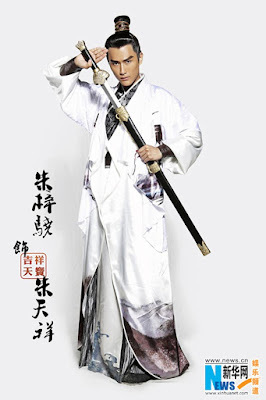 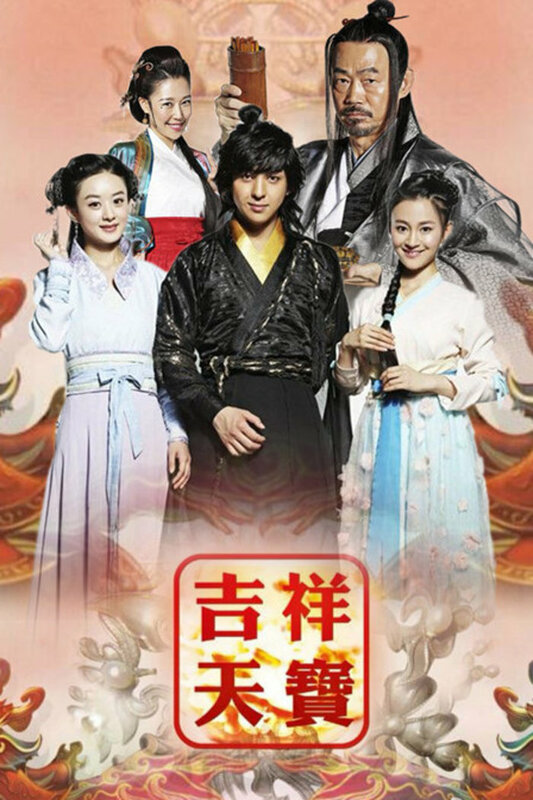 Lucky Tianbao 吉祥天宝 is a 30-episode Chinese drama starring Kim Ki Bum (Demi Gods and Semi Devils), Zhu Zi Xiao (Son of Hero) and Zhao Li Ying (Rookie Agent Rouge). 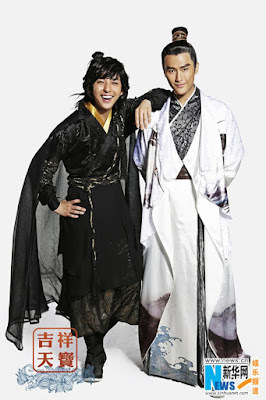 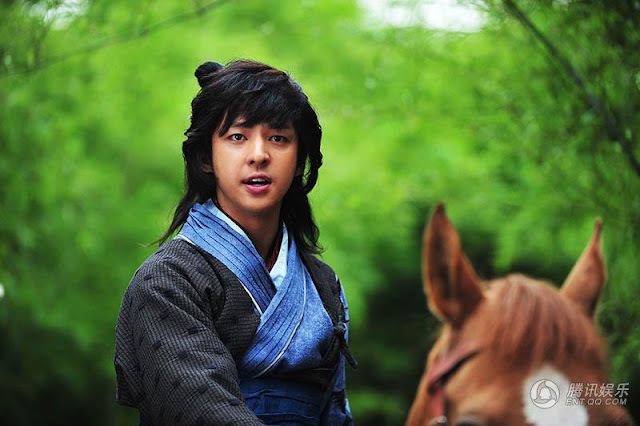 Kim Ki Bum plays Tianbao, the happy-go-lucky youngest son of a prominent family who earns the irate jealousy of his elder brother, thereby causing a multitude of soap opera-ish drama for everyone involved. 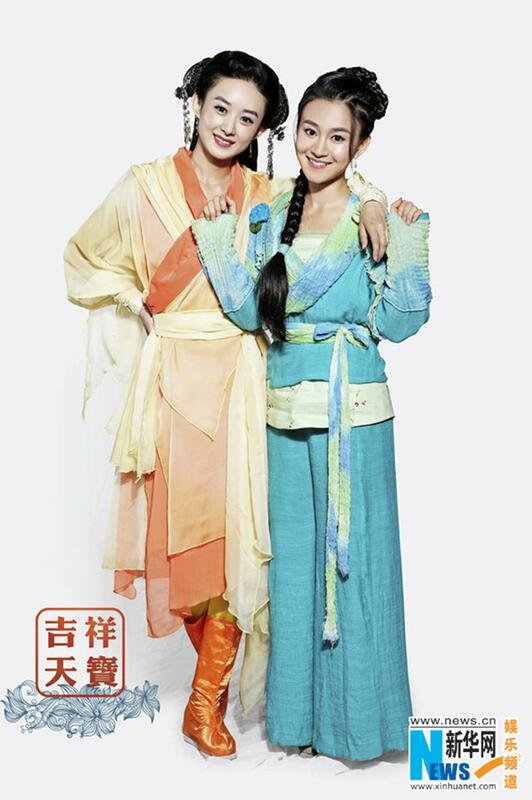 The series will premiere as a QQ web-drama on Jun 6, 2016. 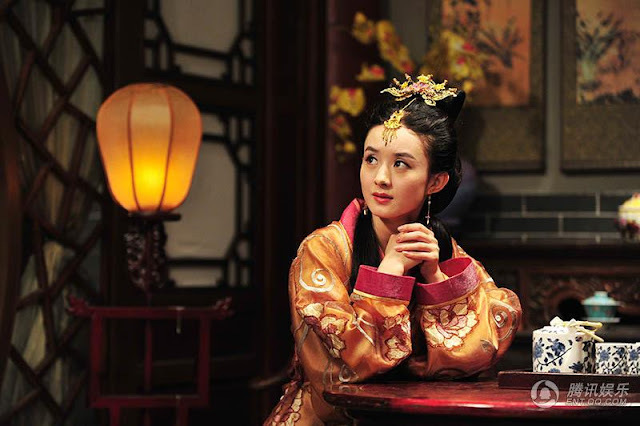 Its quality and execution is miles away from what I've come to expect nowadays with scenes so over-the-top and tacky with exorbitant colors to boot. 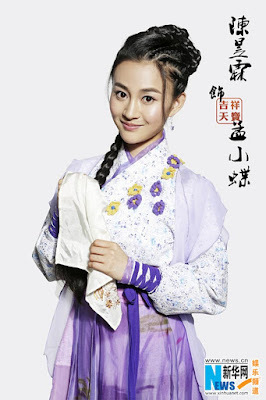 For some inexplicable reason, I still want to check this out anyway, especially since it is one of Zhao Li Ying's earlier dramas filmed in 2013. For synopsis, cast and ratings, see 2016 c-drama recommendations. Is there an English subtitle for this series? 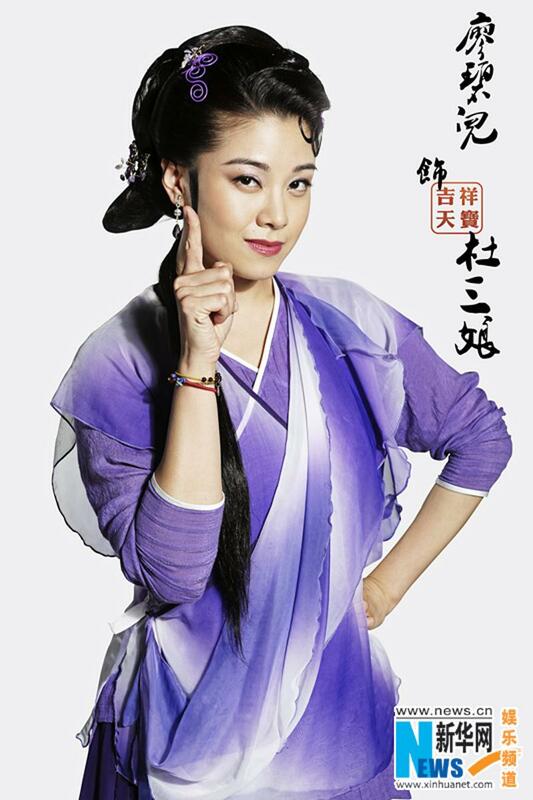 hi, don't think there is..